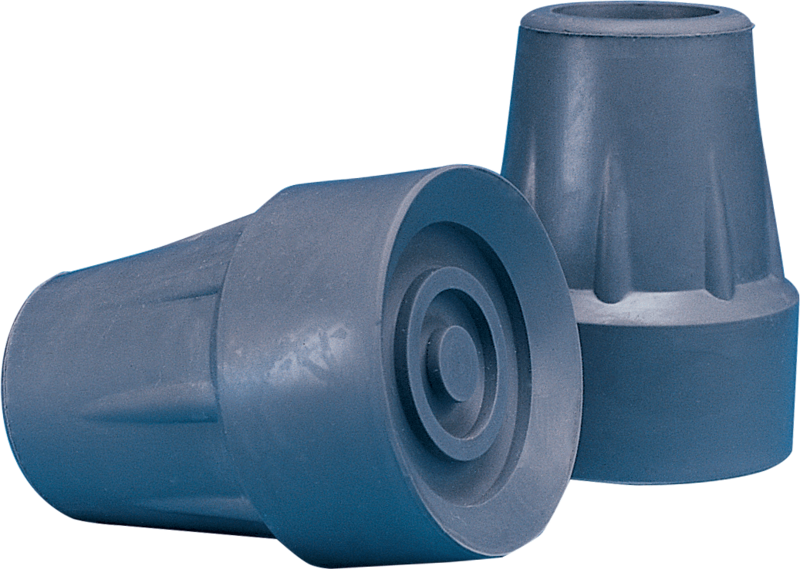 Invacare 1-3/4" Crutch Tip is a replacement pair of tips for 8115 and 8120 Crutches. Crutch tips grip the surface and absorb shock created with using crutches. Rubber Tips- Help Grip the surface and absorb shock. Reinforced with metal inserts for longer-lasting wear.